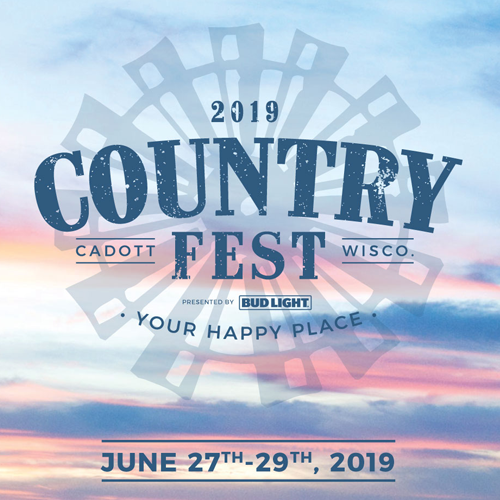 Country Fest is thrilled to announce Luke Bryan headlining Country Fest, June 27-29, 2019 in Cadott, Wis! 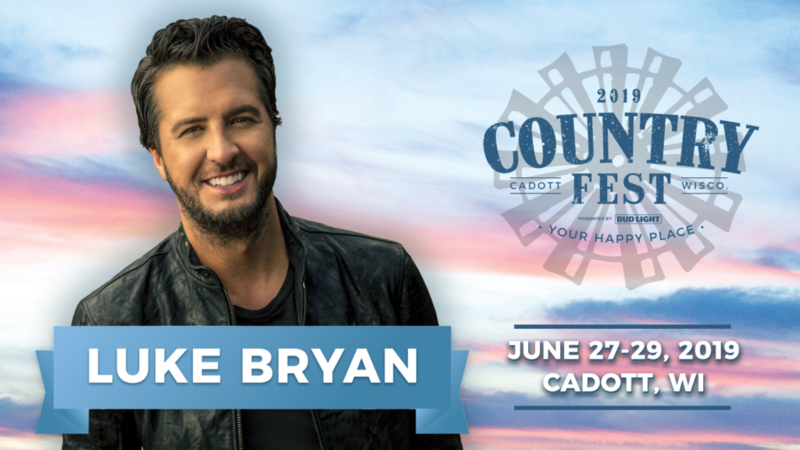 See Luke perform in the closest seats possible at Country Fest–purchase your tickets! 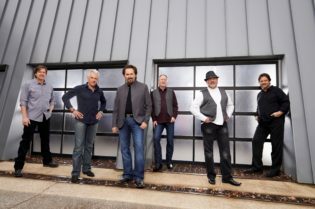 Luke is a two-time Academy of Country Music and Country Music Association Entertainer of the Year, a five-time host of the ACM Awards, a NSAI Artist/Songwriter of the Year and he was named a CMT Artist of the Year six consecutive years. Luke is at the top of the country music world! He has more certified digital singles than any other country artist with 40 million tracks and 12 million albums with three billion music streams and he was the most-streamed country artist from 2012 to 2016. 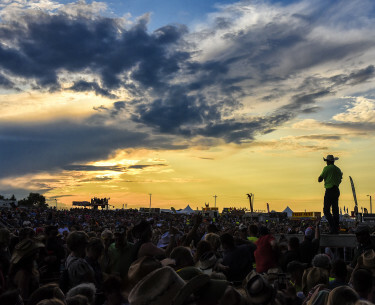 The only way to see Luke perform at Country Fest is to purchase your tickets. Go VIP and get seats closest to the stage PLUS all the VIP amenities! Reserved Lawn seats are still available, but these seats won’t last long! We are also SUPER EXCITED to announce that our 3-Day General Admission tickets will go on sale Friday, October 5, 2018 at 9:00 a.m. CST. 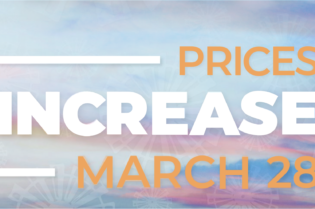 ALL campsites will become available at this time, also! Every time we turn on the radio, we hear his voice. 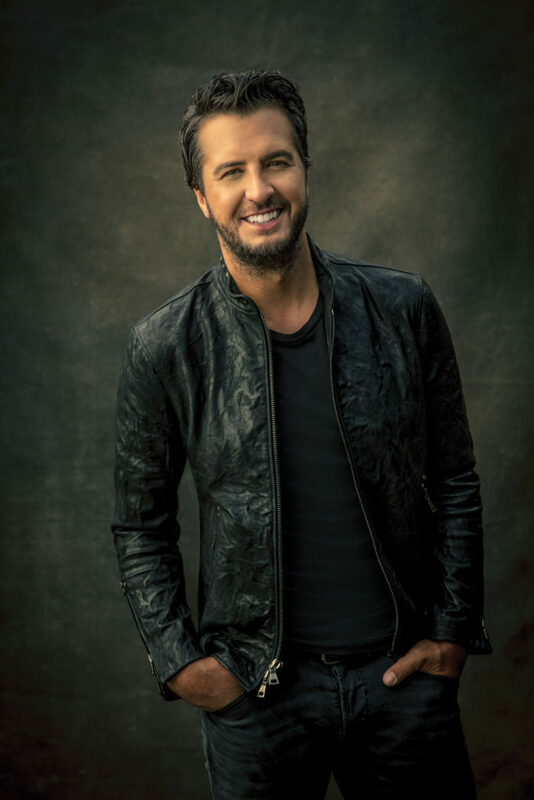 Luke has placed 21 singles at #1, 11 of which he co-wrote, and has headlined arena tours and sold-out stadiums across the U.S. performing for 1.5 million fans in 2017 alone. 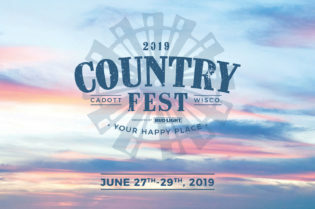 See Luke Bryan headline Country Fest 2019! Purchase your VIP or Reserved Lawn seats today to get the BEST seats available! Luke’s current single “Sunrise, Sunburn, Sunset” has become his 21st career #1 single. 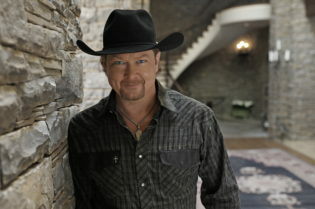 Who has 21 #1 Singles on the Country Airplay chart? Luke Bryan does. It’s hard to argue his talent with numbers like that! Which one of these is your favorite? “Someone Else Calling You Baby” (2011) – This was Luke’s second No. 1 hit! 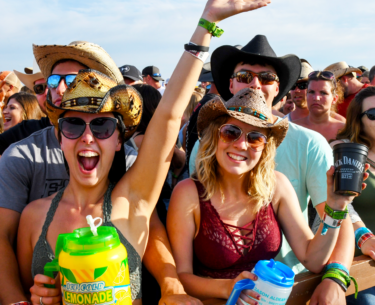 As of today, there are ONLY 270 days to Country Fest 2019. 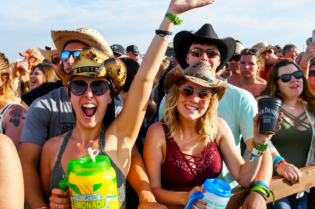 Our blog posts are a great way to stay up-to-date on all things Country Fest–Artist releases, inside tips from Fest staff, pre-fest parties & more. 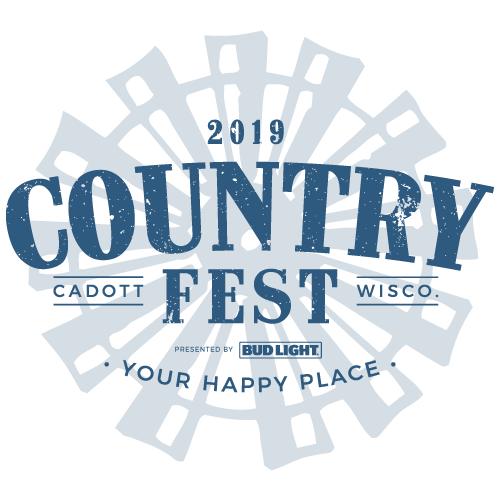 If you ever have questions, feel free to comment below or sent us an email or give us a call–our contact info is below.